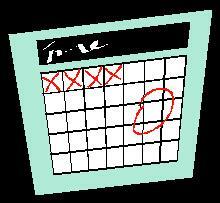 Social Security DisabilityWhen should I apply? Supplemental Security IncomeDo I qualify? More answersYour benefits questions answered. Free Case EvaluationNo strings attached. Looking for disability claim guidance? Why employ our team to manage your disability claim? Personalized service. Experience. Results. 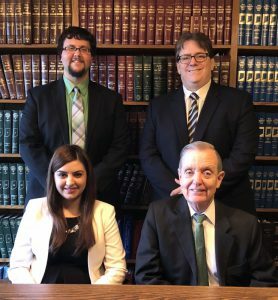 Unlike the “big box” national disability advisor franchises you see advertised on television, Tom Scully III & Associates is a highly experienced local firm with local attorneys and local personalized service. 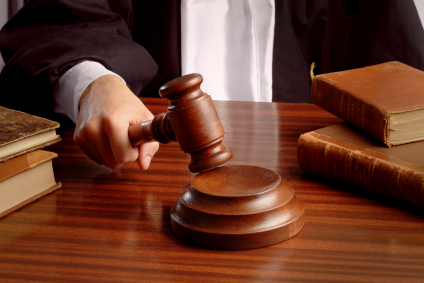 You WILL meet with the attorneys who will represent you from start to finish. 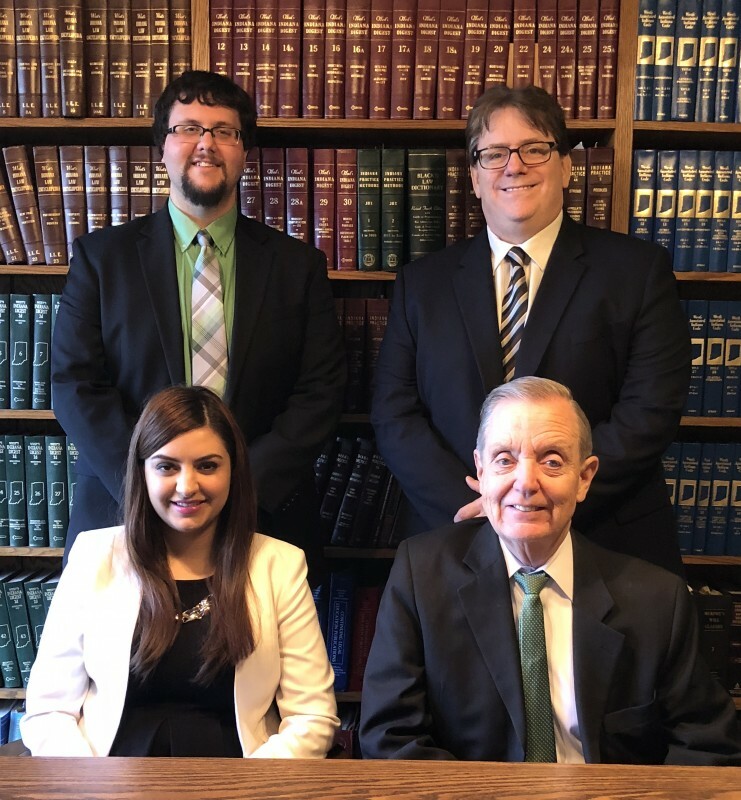 No meeting your attorney for the first time at your hearing — a common occurrence with the national disability franchises. Our goal is to allow you to take care of your health, your family and the challenges of your day-to-day life while we handle all phases of your disability claim. Our knowledgeable attorneys and staff will take care of all paperwork, obtain your medical records, file timely applications/appeals, negotiate your claim, and manage hearing and settlement procedures. And you don’t pay us a penny until you are awarded disability claim proceeds! An Appeal by Any Other Name -- is NOT a New Application! "Do I HAVE to Go To a Hearing?" Think You Can't Afford an Attorney? Think Again!